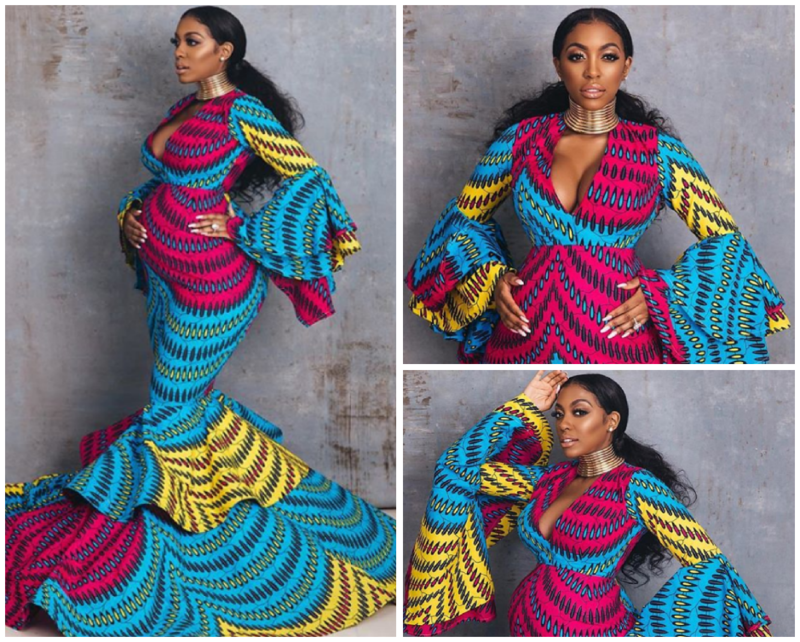 One thing we can say about Real Housewives of Atlanta star Porsha Williams is that she has mastered the art of the maternity shoot. The Bravo TV celebrity posted yet another series of maternity photos on her Instagram page this week and I am in love with the Ankara style dress with bell sleeves and mermaid cut, custom tailored by Los Angeles, California based Cameroonian designer Claude Lavie Kameni from her Lavie by CK collection! The 21-year old is responsible for the viral prom video of a young girl who used the “Wakanda/Coming to America” African theme to enter her prom, and also for the slay on Supermodel Nyakim Gatwech at last year’s Emmys! 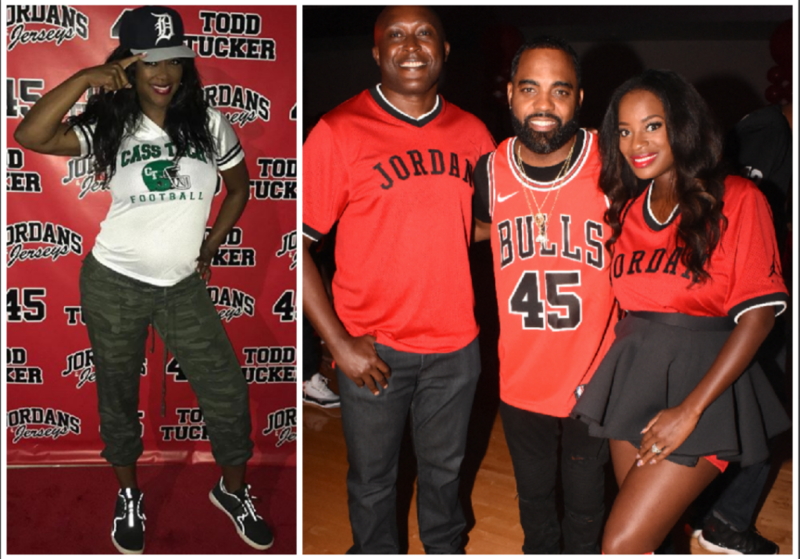 The Dish Nation co-host and her fiance Dennis McKinley are expecting their first child together soon after announcing the pregnancy last fall. 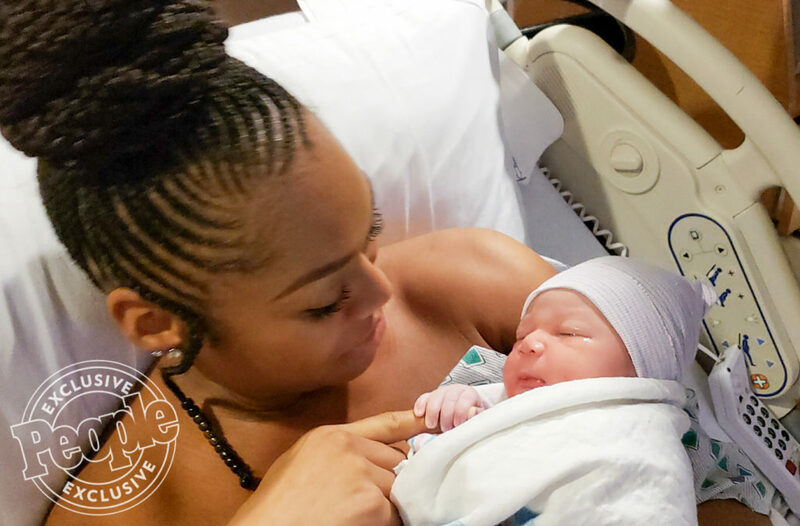 Congratulations to Bravo TV‘s Real Housewives of Potomac’s Monique Samuels and her husband, Chris Samuels, on the birth of their son, on Monday, November 26. 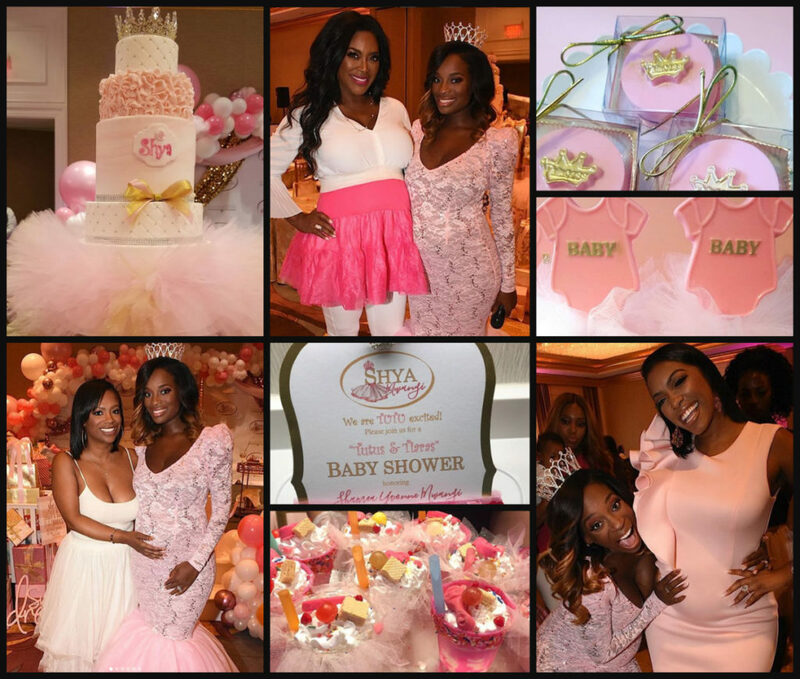 The reality TV star shared the news on her Instagram page arrival of their newborn via a PEOPLE magazine exclusive. This is the couple’s third child. They are parents 5-year old Christopher and 3-year old daughter Milani. Real Housewives of Potomac star Monique Samuels is expecting her third child after suffering a miscarriage which was revealed on the hit Bravo Tv show. The mom of two opened up about the loss never anticipated the outpouring of support on an April episode of the series, filmed the prior year. 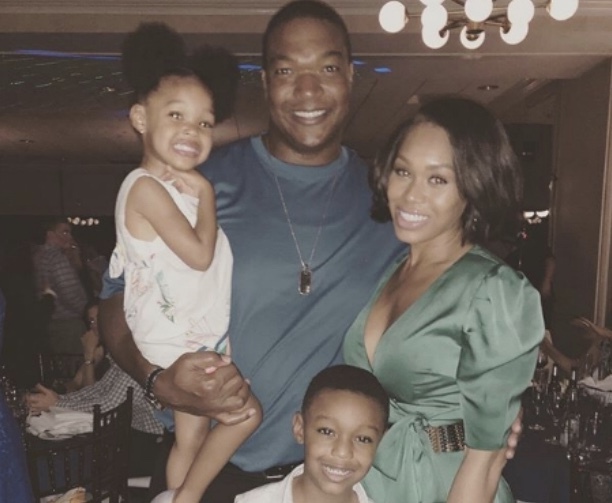 Samuels announced that she and her NFL veteran hubby Chris Samuels are expecting another baby — due Dec. 3. 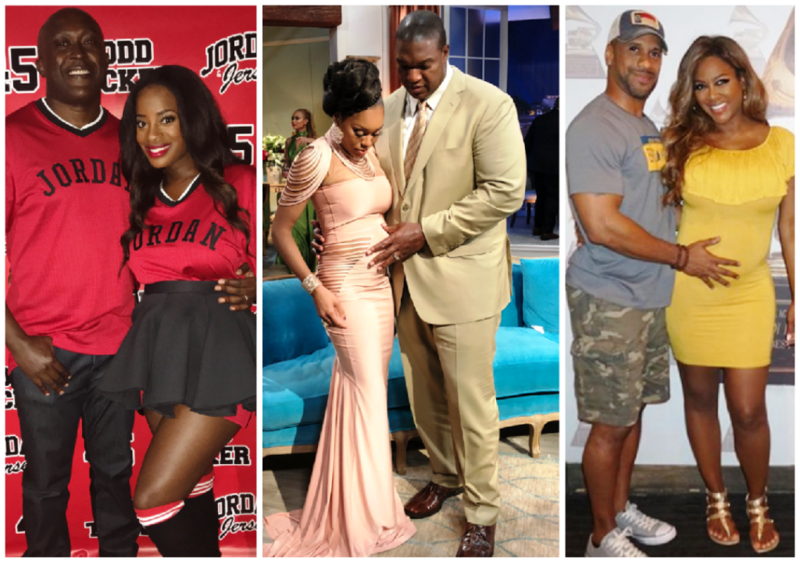 But although Monique says she feels “blessed” to add another member to her family, she said the miscarriage has changed how she feels about her pregnancy. She said she is more cautious and frightful that things could go wrong. 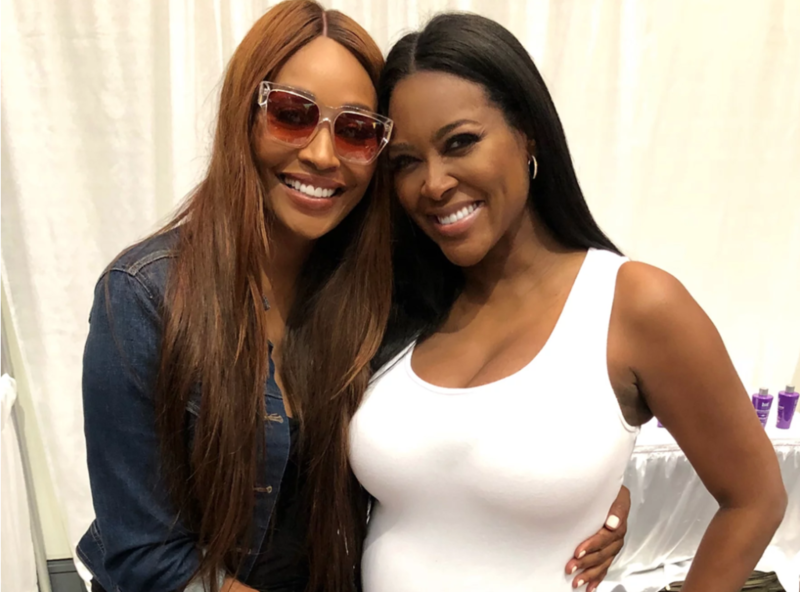 Real Housewives of Atlanta star Kenya Moore is sharing her pregnancy journey from ultrasound pics to weight gain with her fans and followers in social media. 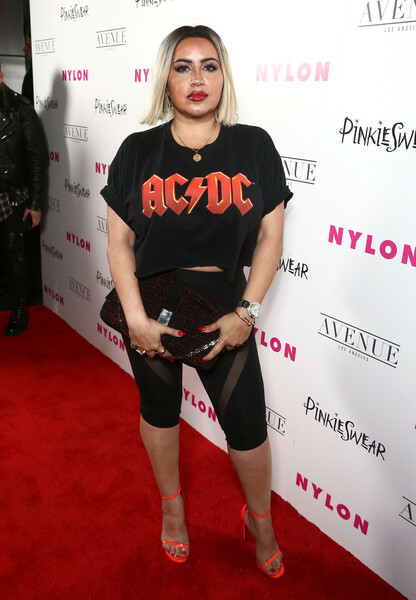 On Friday, the 47-year old mom-to-be shared her latest ultrasound video and pregnancy weight in her Instagram stories. 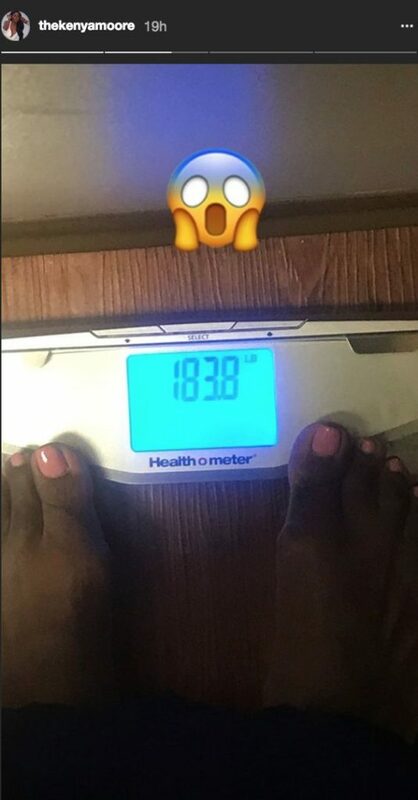 She stepped on the scale to reveal that she’s at 183.3 lbs., adding a shocked emoji. 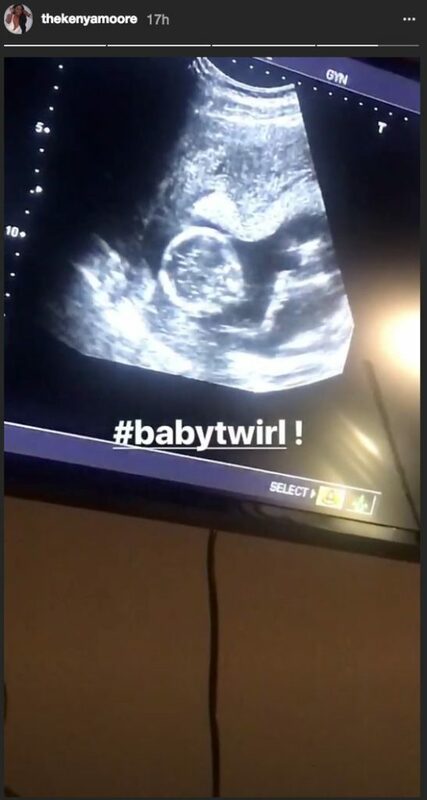 She attached the tag “Baby Twirl” to her Ultrasound video, based off her famous line from previous seasons on the hit Bravo TV show. Moore also learned learned that her blood pressure was a little high, too. She did share that she and her new husband restaurateur Marc Daly do not know the gender of the baby yet because it is too soon. This isn’t the first time Moore has showed her fans a glimpse of one of her ultrasounds. Earlier this month, she shared a video that shows the sweet moment she heard and saw her little one’s heartbeat. Moore, who conceived through in vitro fertilization, also told PEOPLE that her life has changed since pregnancy. “I’m tired obviously. I don’t have the stamina that I had before, so I’m taking it a little easy — not working out and going on long walks with the dogs. But it’s nothing … I don’t feel that bad,” she said. 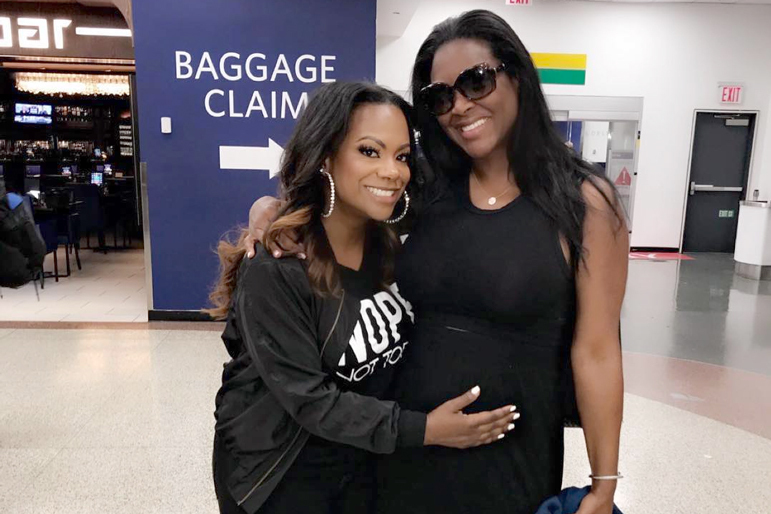 She recently shared a pic with Kandi on her Insta with Kandi cradling her co-star’s bump.